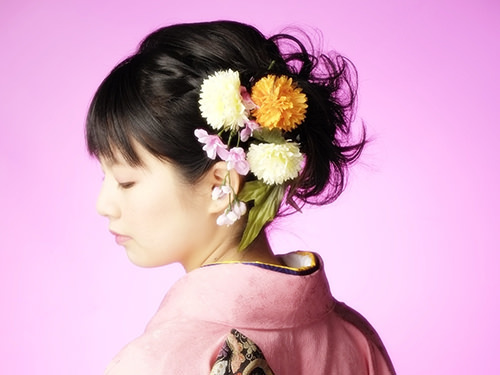 Kanzashi have been traditional hair accessory in Japan since ancient times. A wide variety of kanzashi are used to adorn the hair of Japanese women, not functionally but decoratively. Some kanzashi have very simple designs like typical hairpins. 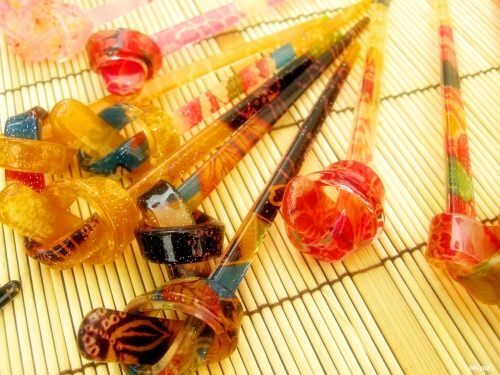 But, in many cases, they are elaborately made and shaped into various objects related to Japanese culture.